Those who complete the Invitational Summer Institute become teacher consultants whose job it is to provide motivation and leadership in the teaching of writing within their communities. Teachers can earn five Department of Education credits after they complete a classroom inquiry project. The Coast Guard signed a memorandum of agreement with Maui and Hawaii Counties to improve coordination and maintain consistent interoperability during search and rescue missions Thursday (Feb 2). The Department of Human Services (DHS) and its Benefit, Employment and Support Services Division (BESSD) have launched their Business Processing Re-engineering Project (BPRP) on Maui and the Hawaii Island. Residents who apply for public assistance programs (food stamps, cash, Medicaid), and the eligibility workers that process their applications, are reporting significant improvements in timeliness. 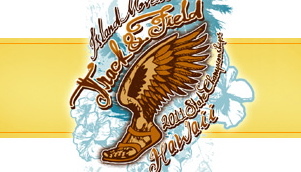 Full results of the races at Hanakao‘o Beach on Maui Saturday (August 6). 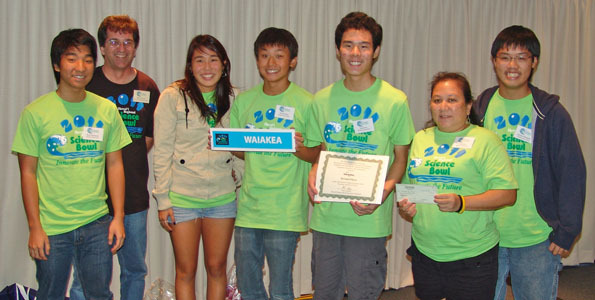 It all came down to the final round of competition with Maui High pulling out a victory over Waiakea High to claim the title of champion at the 18th annual Hawaii Science Bowl on January 29. 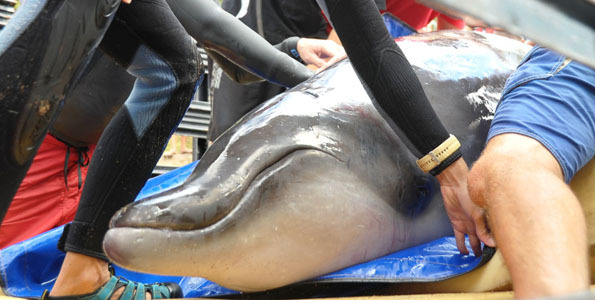 A Beaked Whale was rescued on Maui and brought to Big Island Monday (Aug 16) to the Hawaii Cetacean Rehabilitation Facility to recuperate. Volcano Watch: Should Maui residents be concerned about lava flows?